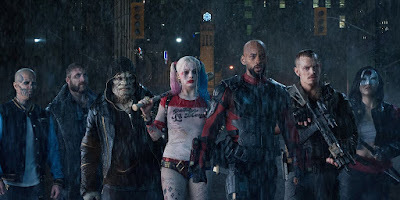 Whenever a film tackles a controversial subject matter, you can bet your bottom dollar that someone will accuse it of glamourising or glorifying said subject. True crime stories and horror films most often come in for this kind of criticism, with moral busybodies taking graphic scenes of death and mayhem out of context and holding them up as examples of moral torpor. 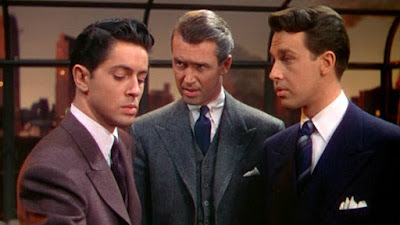 But films about drugs so often get it wrong as well, introducing us to ravishingly-dressed gangsters or sensationally cool dealers and then scolding us for not booing and hissing straight away. 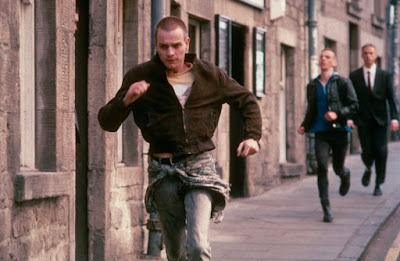 Trainspotting courted its fair share of controversy upon its release in 1996, with US presidential candidate Bob Dole accusing it of "moral depravity" and "glorifying drug use" - before having to admit, like so many moralisers before him, that he hadn't actually seen the film. 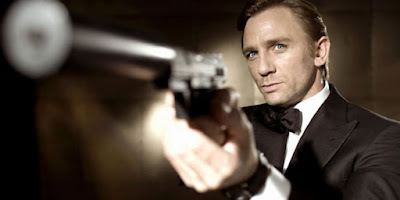 In the two decades since, it has become something of an integral part of British cinema, even being voted the best British film ever in a 2012 poll. Twenty-two years on, it remains one of Danny Boyle's very best efforts and second only to Requiem for a Dream in the pantheon of drug films. Part of the reason why Trainspotting drew so much controversy was its refusal to shy away from the consequences of drug-taking. Like many of the best black comedies there are moments in the film which are genuinely tough to watch, either because they are disturbing in and of themselves or because their implications are so horrifying. But where Bad Lieutenant achieved this reaction by showing drug-taking in painfully clinical detail, Trainspotting uses Boyle's interest in the fantastical and the surreal to extrapolate our fears and give us an insight into the nightmarish effects that these substances can have on people. 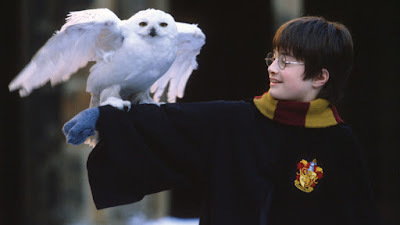 This mix of reality and fantasy is appropriate given the film's lineage. 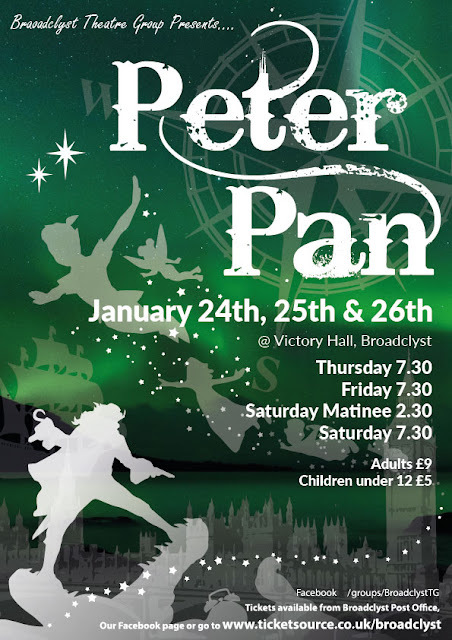 Producer Andrew Macdonald is the grandson of Emeric Pressburger, one half of Powell and Pressburger, whose films regularly played with our notions of reality - think of the heaven scenes in A Matter of Life and Death, or the dance sequences in The Red Shoes. 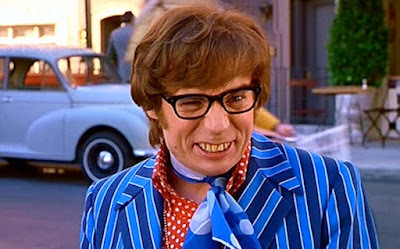 Defending the film in 2009, he said: "We were determined to show why people took drugs... you had to show that it was fun and that it was awful." 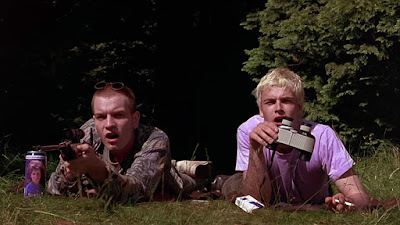 Rather than lecture us from the sidelines and then show the negative effects (a la Reefer Madness), Trainspotting puts euphoria and agony back to back - the downsides are impossible to escape, and once we are in it is too late or too hard to get out. 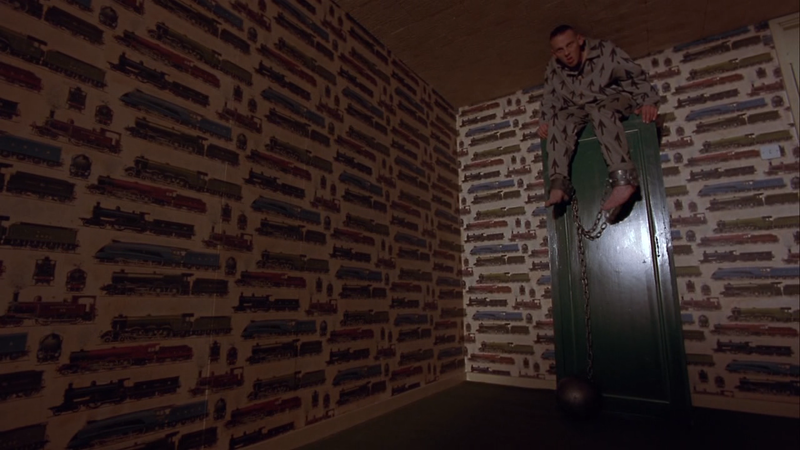 There are two scenes in Trainspotting which perfectly capture Boyle's trademark approach to this like no other. 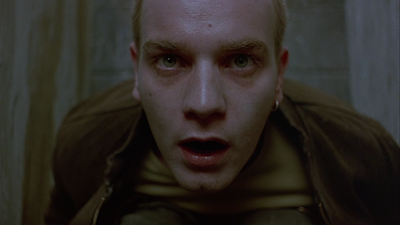 The first is the scene where Renton (a career-making performance by Ewan McGregor) dives into the disgusting toilet bowl to retrieve his suppositories. The character's joy and sense of wonder from the colourful fantasy is bookended by a grim and grotesque real-life setting, which is so upfront with its awfulness that we find ourselves retching with Renton in the cubicle. It's like watching Christiane F. (an equally brilliant film about heroin) being intercut with scenes from Yellow Submarine. 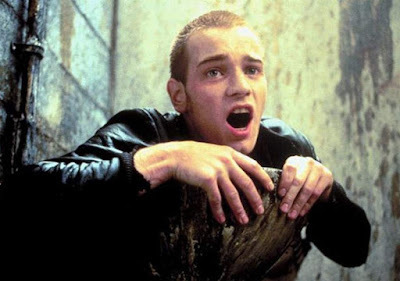 The other is the cold turkey scene, a deeply twisted section where we are privy to Renton's horrifying hallucinations. 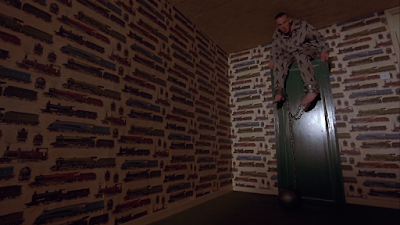 While the baby crawling on the ceiling has become the scene's most famous image, what's really impressive is the visceral quality of McGregor's performance and Boyle's inventive direction. McGregor gives a full-on performance, complete with shouting, cursing and screaming, but it never feels forced or attention-seeking. Likewise Boyle shoots the hallucinations in awkward middle distance, lending them an eerie, almost Lynchian quality. The camera could just zoom in for a quick shock, but instead it taunts us, keeping the terror ever-present but just out of reach. 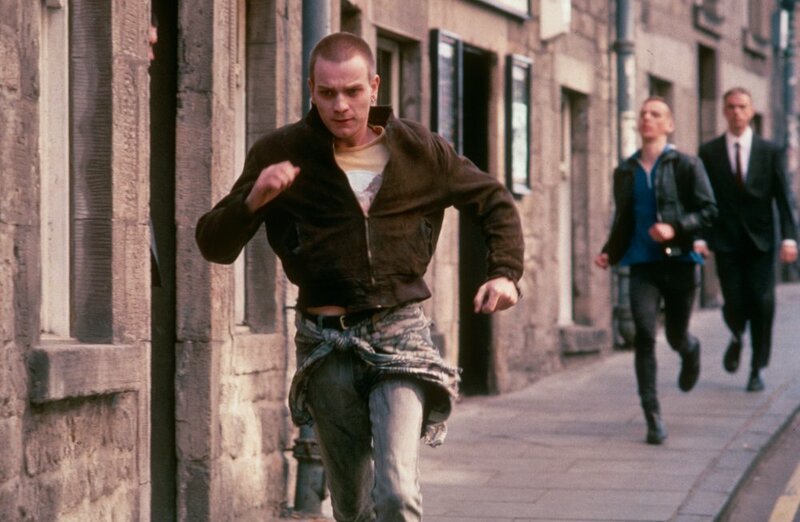 Trainspotting captures that horrible feeling of people wanting to leave a lifestyle and being pulled back in. 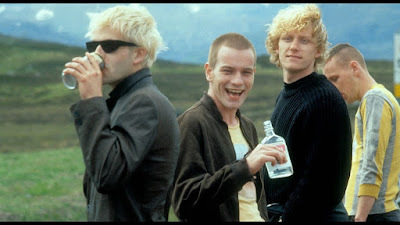 Renton watches his friends being changed beyond recognition by drugs - especially Tommy, who seems the sanest of them all at the outset but slowly declines into a grim and lonely death. 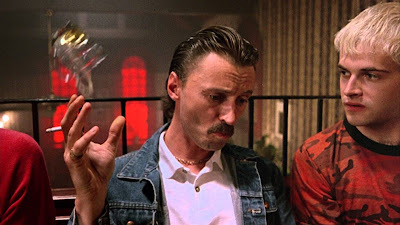 However, there is little incentive for him to leave the lifestyle when the alternatives are either the dull life of his relatives or Begbie - the least druggie character is the craziest and most uncaring of the lot. Renton spends much of the film like Michael Corleone in The Godfather: Part III: every time he thinks he's on the straight and narrow (relatively speaking), elements of the past creep or barge their way back in, leaving shame and terror in their wake. 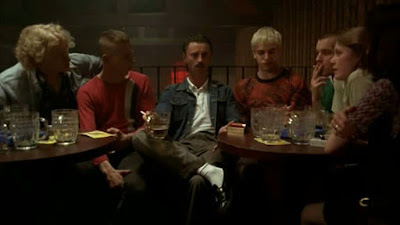 It's ironic that Trainspotting came to be associated with the Cool Britannia movement of the mid- to late-1990s, since the film is very interested in cutting through much of the pretentious, artsy-fartsy nonsense which characterised that movement. The scene which takes place during the Edinburgh Festival owes a great deal to the British New Wave, whose film-makers went into parts of the country overlooked by the traditional mainstream and told often uncomfortable stories. Boyle is not seduced or distracted by Edinburgh's history or architectural beauty; he keeps his eye on those at the bottom of the pile and their low tolerance for stuck-up outsiders. Boyle's earthy approach to the setting is reflected in his visual choices. 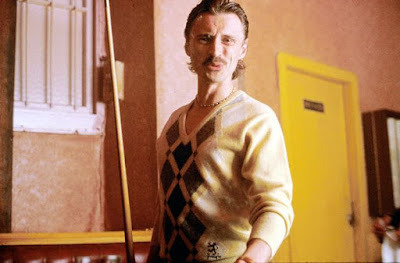 Away from the nightmarish fantasy scenes, which give Pink Floyd - The Wall a run for its money, his camera is drawn consistently to images of decay or neglect, whether it's the graffiti on the walls, the cheap lingerie worn by the transsexual Begbie pulls or the physical appearance of his characters. 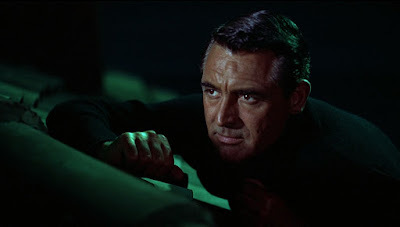 Nevertheless, he manages to keep their humanity at the centre; he keeps coming back to close-ups, searching for whatever virtue he can find and focusing on emotion rather than making didactic commentary. If Shallow Grave gave an intriguing glimpse of what he was capable of doing, this was the film that cemented him as one of the most essential film-makers that Britain has produced since World War II. Trainspotting is anchored by a series of fantastic performances which still hold up to scrutiny. Alongside McGregor, the best of these is Robert Carlyle; he makes Begbie utterly terrifying by being so unpredictable in both his actions and their timing. He hangs over the film like a demonic presence, with Renton living in fear even in the scenes when he's not present. Jonny Lee Miller, who remains underrated as an actor, is very impressive as Sick Boy, and Ewen Bremner brings a real sense of pity and sadness to Spud. 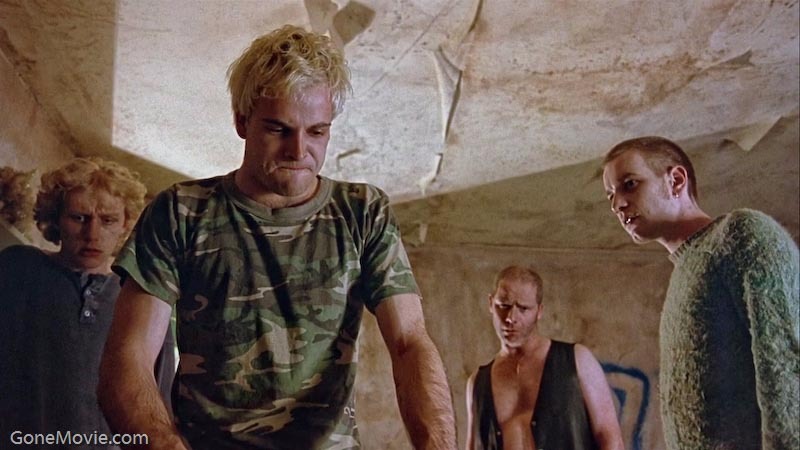 Without this last element, the ending would feel somewhat contrived; with it, we understand Renton's actions as both a gesture of friendship and an act of cowardice - he leaves him the money, but doesn't take Spud with him. Trainspotting remains essential viewing and one of the best British films of the 1990s. Despite a number of slow sections, it remains arguably the high point of Boyle's career, as well as one of the best things Ewan McGregor has ever done. It manages to pull off the rare trick of being a visual treat and an emotional sucker-punch, making us confront tricky subjects without mercy while allowing us to gape in awe at the screen. 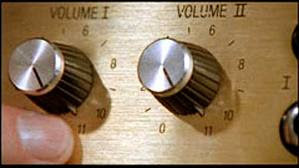 It is nothing other than a fantastic cinematic achievement for all concerned.